It’s important our people work towards the One Boat concept. I encourage families throughout our region to support the One Boat initiative. 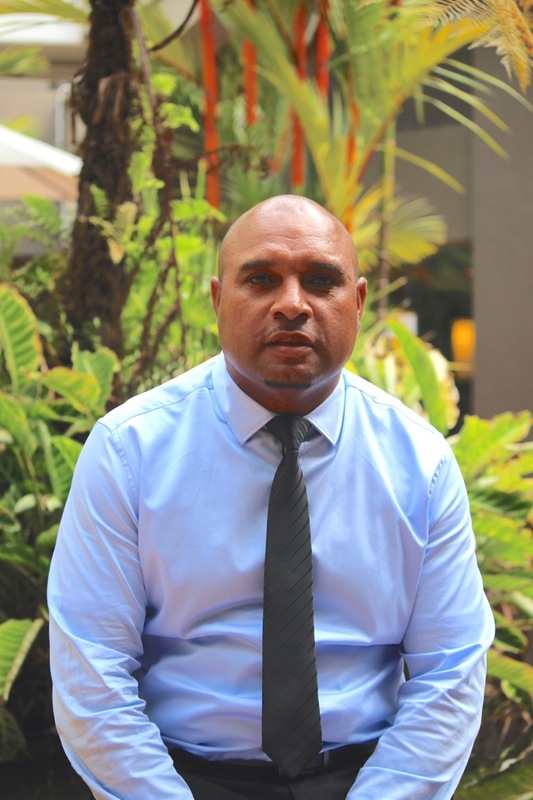 Councillor Patrick Thaiday’s biggest goal for Erub Island while in Council is to create opportunities such as training and apprenticeships to ensure individuals receive accredited qualifications to enter the workforce. I would also like to reduce overcrowding and homelessness and improve water assets. Family time is precious time. I’ve always had a heart for gardening. I enjoy fishing, reading history and consider myself a man of faith. After High School I was appointed as a Liaison Officer at Erub Primary Campus before taking on my recent employment with TSIRC in the Building Department. I acknowledge Jesus Christ as my Lord and Saviour. My strength is my family and people “without people” we don’t have Councils. Nelson Mandela said “Education is the most powerful weapon which you can use to the change the world”.